Special Containment Procedures: All instances of SCP-3148-1 are to be stored in separate filing lockers in the visual media wing of Site-73. Electronic copies of instances of SCP-3148-1 are to be stored in a designated Foundation memory core. Efforts are to be made to search for and contain more instances of SCP-3148-1. Description: SCP-3148 is a phenomenon that alters the content of photographs of nuclear detonations taken by high-speed cameras with exposure times of less than 100 nanoseconds. SCP-3148 may present itself in as many as 20% of photographs taken this way. Photographs taken by standard cameras do not appear to be affected. 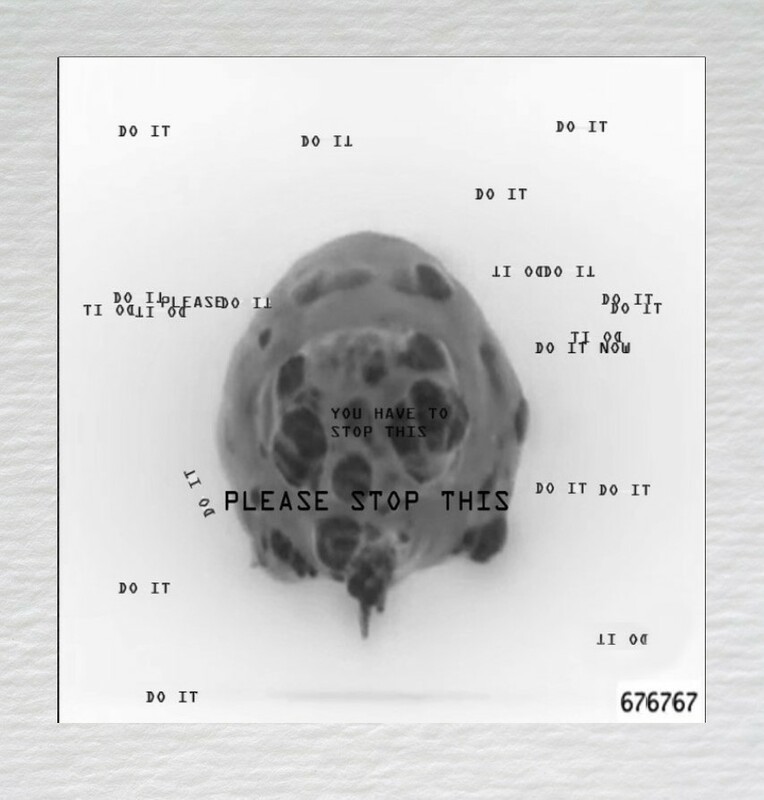 Alterations caused by SCP-3148 are widely variable, although they commonly consist of still images superimposed on the original footage, accompanied with heavy degradation. Photographs that have been altered by SCP-3148 have been designated SCP-3148-1. Chemical analyses on recently contained instances of SCP-3148-1 suggest that all modified photographs were exposed only once. The possibility of forgery has not yet been discounted. Due to the context in which SCP-3148-1 instances are produced, all instances are expected to be sufficiently contained without Foundation involvement. However, the possibility of an information leak while SCP-3148-1 instances are in military custody is non-negligible. The first example of SCP-3148-1 was recovered from a compromised Unusual Incidents Unit facility after an unrelated containment breach event. UIU files suggest that the material was created on 29-10-1957, and that it had originally been in the custody of the Lawrence Livermore National Laboratory (LLNL). Further SCP-3148-1 instances have been found with the United States Air Force and the LLNL. The recovered UIU files also made reference to unusual modifications to related documentation. This claim has not yet been verified by the Foundation. + Enter Level 2 credentials. (14-01-1961) : Urgent. This documentation has been updated.